Fluency in Arabic and English is mandatory (oral and written). You must be eligible to work in Europe or hold a valid European work visa. 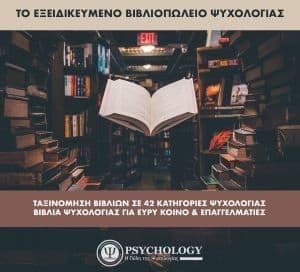 Free eBook: Πώς να γίνετε Coach!